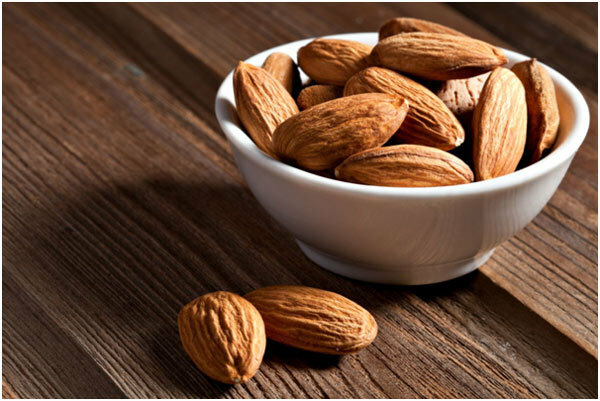 Almonds are known as ‘Badam‘ in Hindi, ‘Badamkayi’ in Telugu, ‘Vadhumai’ in Tamil, ‘Badam Parippu’ in Malayalam, ‘Badami’ in Kannada, ‘Badam’ in Gujarati, and ‘Badaam’ in Marathi. These are the healthiest nuts you can get, though it isn’t really a nut, but more of a seed. 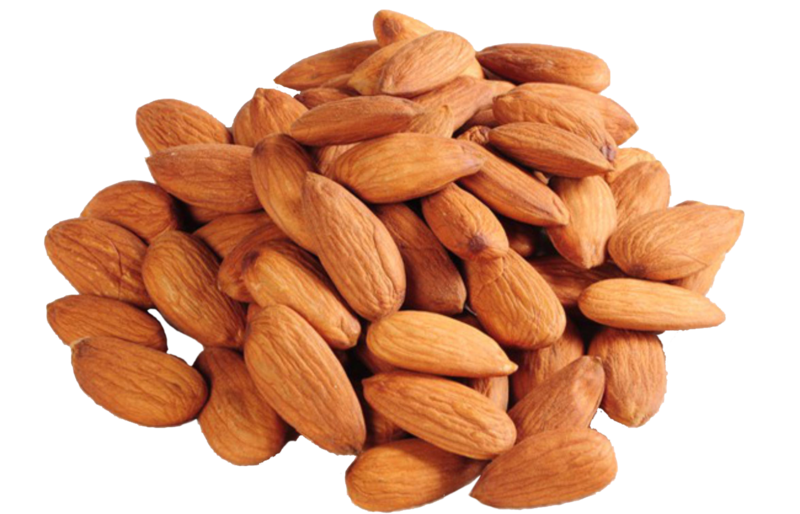 Loaded with vitamins and nutrients, Almonds pack a nutritious punch when eaten in moderation. In fact, a deficiency of magnesium within the body has been linked to hair loss. Almonds contain hair-friendly nutrients like polyunsaturated and mono fatty acids as well as vitamin A, D, B1, B2, and B6.